These days there are so many productivity apps and services around, it can be difficult knowing where to start. However, Evernote is a name that pops up time and time again in conversations about work management and productivity and for good reason. It is a simple and yet incredibly powerful application that can help you to organize your notes, keep track of current projects and plan out future work and has some special features which make it especially useful for architects. If you’re not already using Evernote, we’d highly recommend that you download it and take it for a spin. If you’re already using it, there may be a few ways to improve your workflow and make it an even more useful tool for your work life. Use our following handy guide as a starting point to making the most out of Evernote as an architect. Evernote in its most basic terms is a note taking application, but when used to its full potential, it can act as an organizational system for your entire business. Anything you save to Evernote is stored online in the cloud, so files are synchronized across all your devices and are accessible anywhere, whether you’re working on your office computer or visiting a building site and using your iPad or smartphone. With an Evernote business account, you can also set up a system which allows colleagues, contractors and clients to access the files they need to and make edits and updates in real time. When a document is changed, the new version is instantly accessible to authorised users without any need to email files back and forth or worry about having the most up-to-date version. 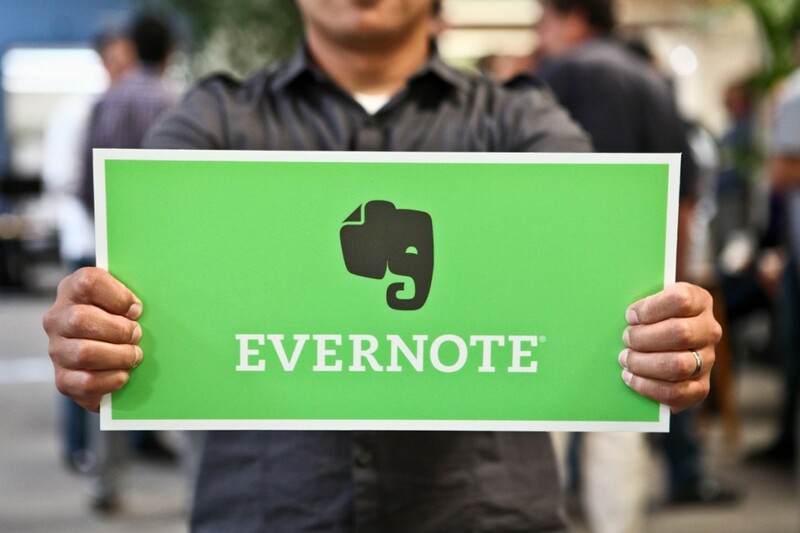 Evernote can be installed on Windows computers, Apple Macs, iPhones, iPads and Android tablets and smartphones. It’s also possible to access your files via the web. No matter where you are, your notes will always be accessible. Notes can consist of written text, website excerpts, photographs, (with or without hand-drawn annotations), diagrams, scanned documents and audio files. A collection of notes can be organized within a “notebook” and can be tagged with appropriate keywords for easy archiving and searching at a later date. Evernote’s organizational structure makes it a great way to store documentation relating to your different building projects. You can create a new notebook for each project to keep all your files together and find related information easily. Under each notebook you can create sub-notebooks for schedules, meetings, checklists, invoices and anything else you need to keep track of. Notebooks can also be used as a storage database for plans, photographs, notes and other helpful information. Everything can be organized easily and searched for. If you have a particular document that is useful for more than one project, you can use the tagging feature to find files that are in a different notebook. This makes it very easy to keep track of all your individual projects and find the information you are looking for quickly. Files are listed in chronological order, which also makes it easier to find what you need and keep track of when documents were added or changed. Each project notebook can then be shared with the colleagues, contractors and clients it is relevant to. Sharing information with Evernote is automatic with a collaborative account. Anyone can access the shared notebook for each project and make changes which are automatically synced to every user. Evernote makes a great repository for reference material. PDF documents, photographs, whole web pages and sections from websites can be archived within the software and tagged and archived for use at a later date. The Evernote Web Clipper app can be installed and used with Chrome, Firefox, Safari, Opera, or Internet Explorer to take virtual clippings from web pages, which may include images, text and links. One of the handiest features of Evernote is its integration with Google Search. When you save notes, be sure to add appropriate tags so that the information you’ve added can be found easily later. Then when you are searching for something on Google, say “sustainable building materials”, all of your previous notes that match the term either in their content or tags will also appear alongside the website results from Google. Architects tend to use a lot of paper in their day to day work for plans, checklists, specifications and all manner of other things. Paper documentation not only takes up a lot of room but it is easy to lose or damage and it is only possible for one person to work on at a time. There’s also nothing worse than spending time traveling to a project site and realizing when you arrive that you’ve left the plans you need in the office. Evernote eliminates this problem. It’s possible for documents to be sent to Evernote automatically when they are scanned or photographed and these electronic versions can then be edited and annotated. These documents can be accessed by anyone who needs them from any device, at any time. The OCR (Optical Character Recognition) feature of Evernote means that scans are converted to readable PDFs so even the text of scanned documents can be searched. As Evernote is a cloud-based application, there’s no need to backup your files separately (although this is always recommended as a fail-safe measure). Any edits you make are automatically saved and uploaded so you always have the most up to date version of a file and it will always be available to access again from the cloud, even if you shatter your iPhone screen or spill coffee in your laptop. File syncing makes it easy to work collaboratively with other team members and get input from clients without emailing, uploading and downloading files and with no worry of multiple versions of files. Everyone has access to the files within a shared notebook and can make edits when needed. The Geolocation feature of Evernote is particularly useful for architects and is highly powerful. Activating this feature on photographs allows you to tell at a glance where a photo has been taken in a large building or on a large site. 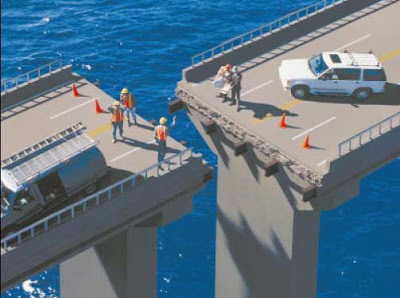 This can be a huge time saver when making notes of building issues that need fixing, as the photograph combined with geolocation makes it immediately obvious where the problem is located. At the end of a building project there are almost always many small left-over tasks and problems that need to be put right before the project is complete. The traditional way of doing this is by walking around and taking notes manually to list the problems that are found. With Evernote, this is made much easier, as photographs can be taken and annotated on a smartphone or table. The notes can also be geotagged, making it easy to identify where the problem areas are, and as the notes appear in chronological order, it is easy to see when the problem was identified. Skitch is an optional extension for Evernote that allows you to hand-write notes and highlight areas on images. This makes it really easy to circle around areas on photos or draw an arrow and a quick note so the problem can be seen at a glance, instead of trying to describe the issue in text alone. As we’ve discussed above, Evernote is an excellent software solution for architects who are looking to optimize their workflow, organize their projects and save time through collaborative working. 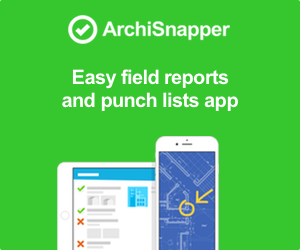 You can find out more about these and other useful apps for architects by reading our article 9 Great Apps for Architects That Will Save You Time.